UK agriculture must be braced for a round of ‘long and messy’ Brexit trade negotiations which are unlikely to produce the preferential deal the Prime Minster has set out to achieve, a former high ranking EU bureaucrat has warned. 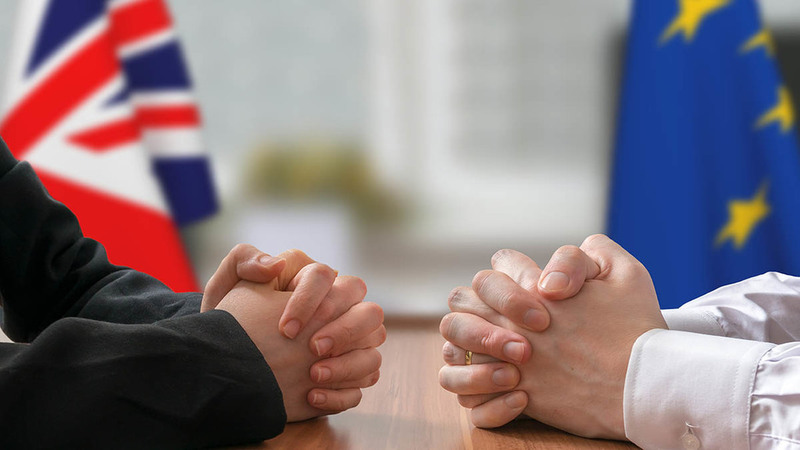 Likening the UK’s exit negotiations to a highly complex game of chess, former UK permanent representative to the EU Sir Ivan Rogers said Brussels had signalled a bespoke trade deal with Britain was off the table. 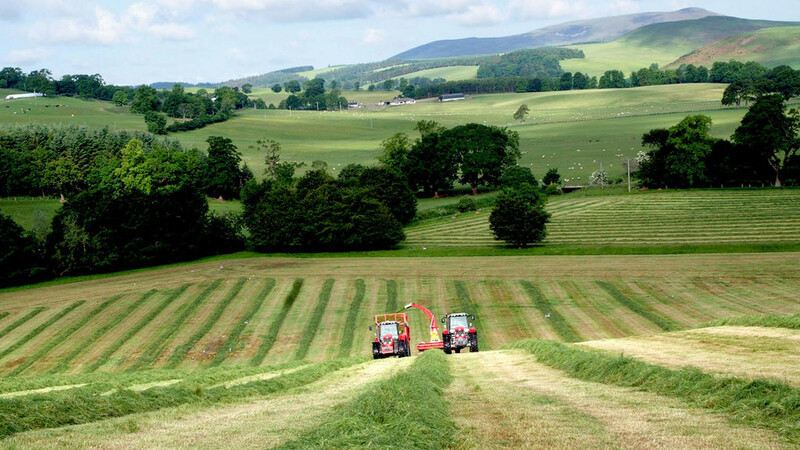 It meant the UK food and farming sector had to show a strong hand by setting out its key objectives for any future arrangement and be prepared for a ‘turbulent’ transition when the country withdraws from the Single Market and Customs Union in 2019. Delivering a sobering address at the NFU’s inaugural Henry Plumb lecture in London this week, Sir Ivan said: “We can be sure that, in the jargon of Brussels, nothing is agreed in a trade deal until everything is agreed. “The EU27 will negotiate internally their own mandate for these trade negotiations with the UK, which will take them quite some time to conclude, and any deal agreed would need to be ratified by all their national Parliaments, after we have left the EU. “I can assure you as an ex-insider that this process of agreeing their own negotiating ambitions for the deal with us will, itself, be long and messy. If talks did fall apart, he said the UK food and farming industry must be prepared to default to World Trade Organisation (WTO) rules, moving ‘abruptly’ to being treated as a third country, as would be the case for Venezuela and Yemen. “The UK would have no better treatment than any third country without a preferential deal,” said Sir Ivan. After the lecture, NFU president Meurig Raymond said Sir Ivan had ‘outlined the potential for tumultuous times ahead’ and ‘crystallised’ the challenges faced by sector leaders. He added: "British farming’s role in producing food for the nation and caring for the countryside is unique and irreplaceable. For this sector to thrive and further this country’s ability to feed itself, we need to see policies that put profitability, productivity and progressiveness centre stage.